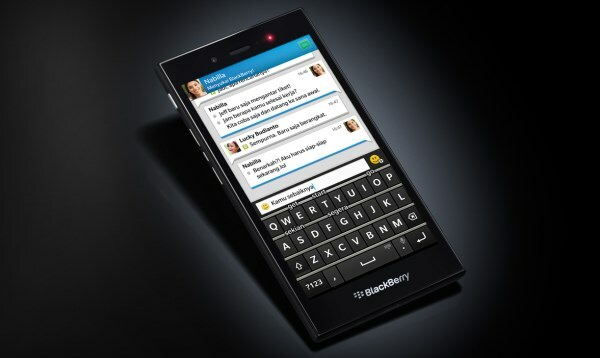 Back at MWC 2014, BlackBerry announced a new device called BlackBerry Z3 which is also known via its codename, “Jakarta”. Essentially a 5-inch full-touch smartphone running on BlackBerry 10, it was no surprise that the first market to receive the device is…as you might have guessed it, Indonesia. Over there, it is priced at around IDR 2.2 million (RM 614) which puts it directly at the border of lower mid-range market. Since Indonesia is our neighbour, is there some chances that this device will make its way into Malaysia? Well, we think it is and most probably very soon as we have spotted the device on SIRIM’s database. Registered under Brightstar’s name which is BlackBerry’s long time distributor for our market, the new BlackBerry Z3 appears to have been approved by SIRIM last week on 14 May. Unlike previous BlackBerry devices, it seems like no other companies have registered BlackBerry Z3 for their behalf at the time this article is written. So now, the question is when will BlackBerry Malaysia unleashed into the market and how much will it cost here in Malaysia? We believe that BlackBerry will continue the retain Z3’s affordability factor but it will surely face a fierce competition from the likes of lower-end Lumia Windows Phone as well as budget Android smartphones.